It is only from the past few decade, people started to use specially designed shoes for different sports. 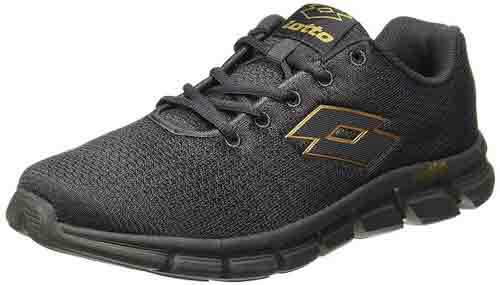 Now we have jogging shoes, running shoes, Trial running shoes(for off road running ie have more traction for different surfaces other than road), football shoes, multi sports shoes and the list goes on. Athletes, sportsperson, normal people who run regularly etc all require different kind of shoes. Are ‘running shoes’ actually needed for running? Different kind of shoes are used for different purposes. Also different kind of people require different kind of shoes. You got to know your stride and then zero down on the type of shoe which you want to purchase. Your stride depends on the type of feet type i.e. Neutral, Over-Pronated and Under-Pronated. In Neutral type of stride the heel hits the ground first followed by other parts of the feet. This shoes require better cushioning. Next comes the Over-Pronated stride. In this stride the inner heel hits the ground first so it requires shoes which can give more stability to the runners. Lastly, there is under pronation which is opposite of Over pronation. Runners with such stride also require more cushioning. A running shoe is always different from a walking shoe. There is less amount of flexibility in the walking shoe. So basically a running shoe is manufactured in such a manner so as to provide more flexibility to the runner. These shoes require more amount of cushioning as the impact of runners on the ground is stronger as compared to normal walkers. Different type of running also require different type of shoes. Running shoes on normal plain surfaces like roads require little bit of cushioning and flexibility. They are not so complex in design as compared to shoes required by professional runners. For trekkers and trail runners who run on rough surfaces there are trail running shoes which have strong sole. They are designed to provide better grip and stability. There are specific shoes for indoor activities like tread mill running or normal walking. They don’t have rugged soles. Is there any reason to buy a running shoe or just use an multi sport shoe? In many cases, multi sport shoe might work. What makes Running shoes distinct is that it is light and more comfortable, so you will be more comfortable while running long distances. Preferably a runner should always go for running shoes instead of multipurpose shoes. The reason being, running shoes are designed to absorb more shock and provide less friction so that the runners can run as fast as possible. 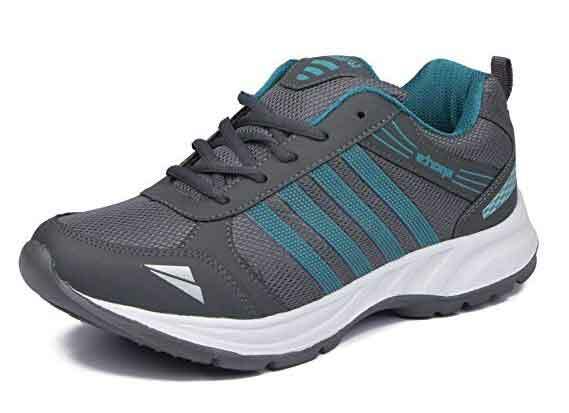 Multi-purpose shoes are designed by considering the fact that they would be used for normal walking or casual running. 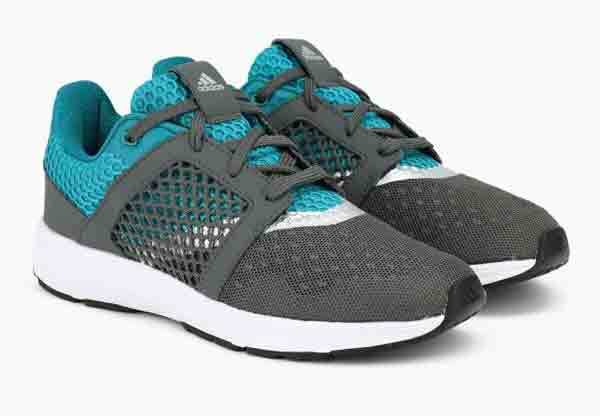 They need not be necessarily be able to provide more comfort while running. 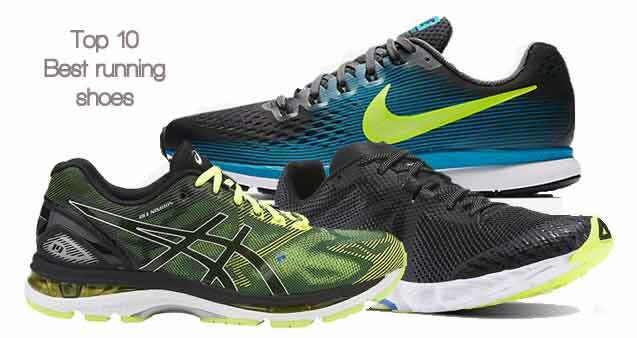 Again in running shoe category, there are specific shoes for marathon, sprinting etc. Also some shoes are better suited for running on road. The shoes for marathon should be able to handle the long haul distances covered by runners with ease. Whereas, sprint running shoes should be able help in covering short distances in shorter period of time. It’s more about speed. Both the type of shoes ensure minimum injury risks. It is always good to take the opinion of an expert while you buy shoe for specific requirement. Nowadays, there are different kind of websites from which you can buy any kind of shoe as per your requirement. But it’s important to choose one based on your way of walking or running and the purpose for which you would need the shoe.